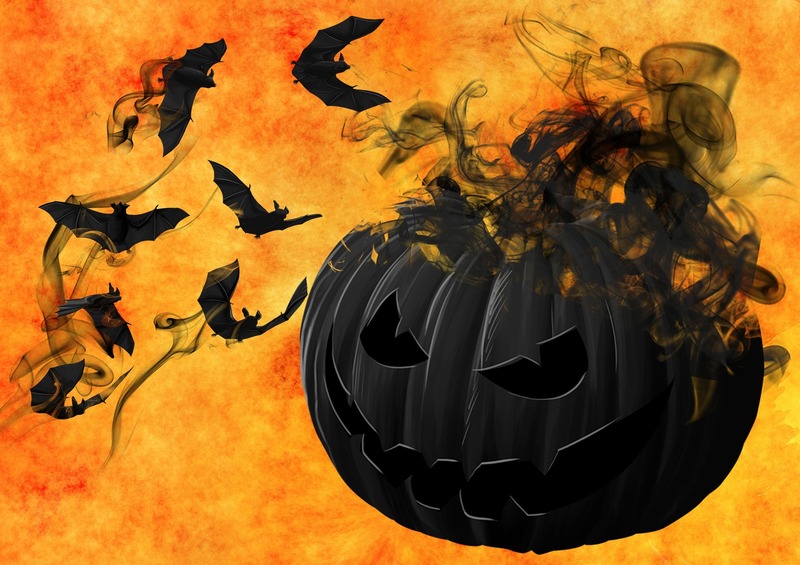 You probably don’t know about the true Halloween’s pumpkin story, whose real name is Jack-o’-lantern. Everything began with an Irish blacksmith called “Stingy Jack”. Jack was an heavy-drinker and he used to hang out in a pub where once met the Devil, trying to seize his dark soul. In spite of his drunkenness Jake was not that naive, so he proposed to strike a deal: he would have given him his soul in exchange of a last bender. The Devil accepted and suddenly turned into a sixpence for paying his drink, immediately “Stingy Jack” took the coin and put it in his wallet next to a silver holy cross: he succeeded in fooling the Devil! The Devil begged the stingy man to set him free and put forward another deal: if Jack had released him, he would have laid off his soul for the following 10 years. Surprisingly the blacksmith accepted his proposal, therefore the Devil took his original shape and ran straight away from Jack. As promised, the two met again 10 years later when the Devil came back for seizing Jack’s soul. The man asked him to grant his last desire: eating a juicy apple. Satan newly accepted and climbed up a tree in order to pick the fruit up, so Jack carved a sign of the holy-cross into the bark and trapped him again. Humiliated, the Devil had to promise Jack not to bother him for the following 10 years in exchange for freedom. A decade later Jack died of old age and one night his dark soul flew to the Afterworld. Paradise really did not want to welcome such a stingy and heavy-drinker man like Jack, so angels chased him away in Hell. The Devil soon recognized his enemy’s soul, and categorically refused to allow Jack into his kingdom. Jack started complaining about how cold the outside weather was, so the Devil throw him a burning coal and said goodbye forever. In the end, Jack put the burning coal into a carved-out turnip and has been wandering the Earth with it ever since, looking for a place where to rest eternally. When Irish people migrated to America told everyone their legend and Americans replaced the term “turnip” with the most common vegetable “pumpkin”. That is why we call him Jack-of-the-lantern, or simply Jack-o’-lantern.